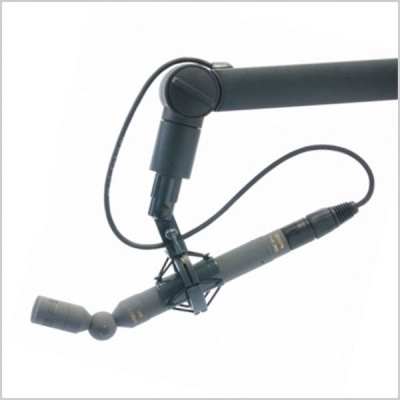 The Schoeps Capsule Swivel GVC allows the angle of a capsule to be adjusted on all microphone amplifiers of the Colette modular system. It's adjustable from 0° through 120°in either direction. 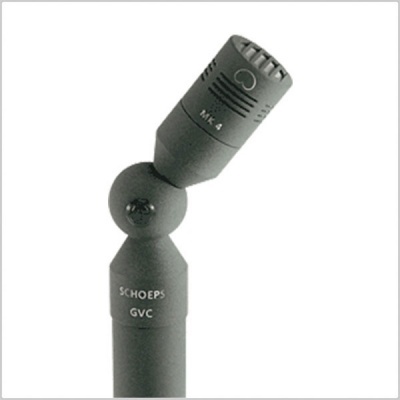 The GVC is especially useful with capsules intended for frontal sound pickup such as the MK 4 (cardioid). 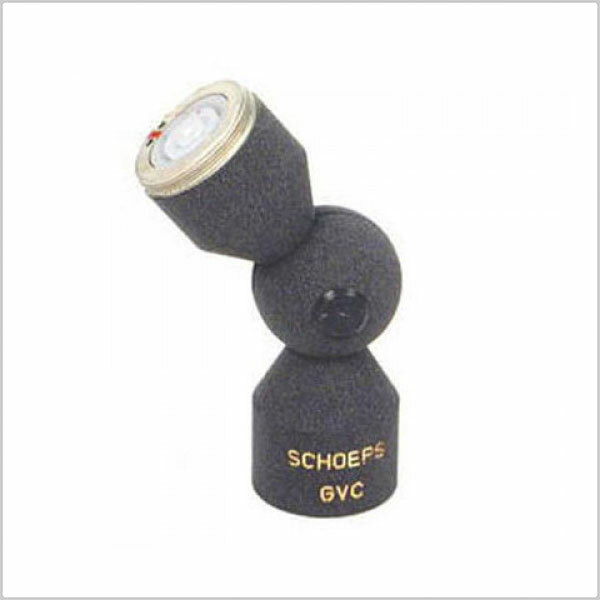 Laterally-addressed capsules (MK 4V, MK 41V, MK 4VXS, MK 6 and MK 8) can be used on the GVC with a small elastic ring which we will supply at no extra charge. 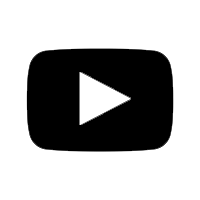 This ring should be slipped over the threads of the GVC so that the capsule can be aimed in the desired direction.